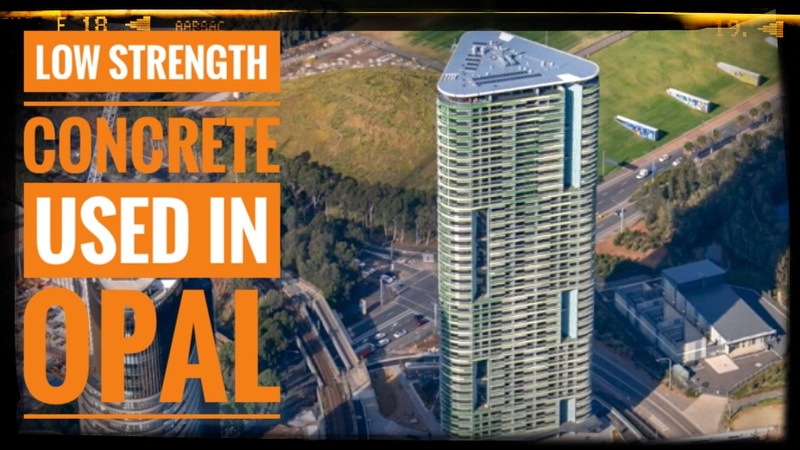 Today we look at the 169 apartments empty Apartments in Opal Tower. 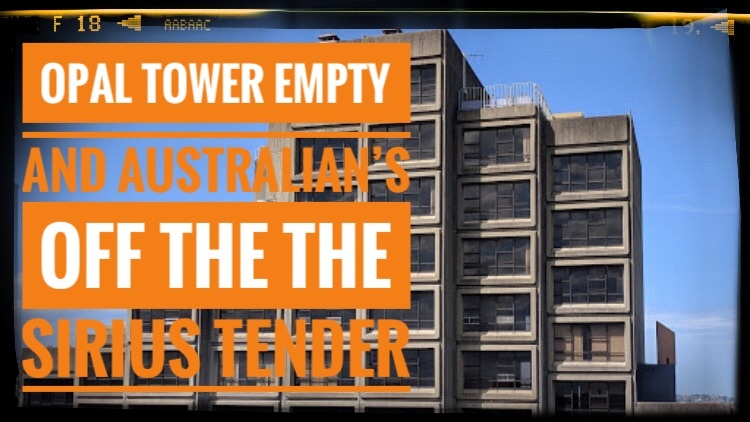 Then we look at the tender process for the development of the $500 million Sirius public housing block in NSW. Why are there no Australian backed groups? Wouldn’t the multiplier effect be greater if the funding for the project was from Australian sources? 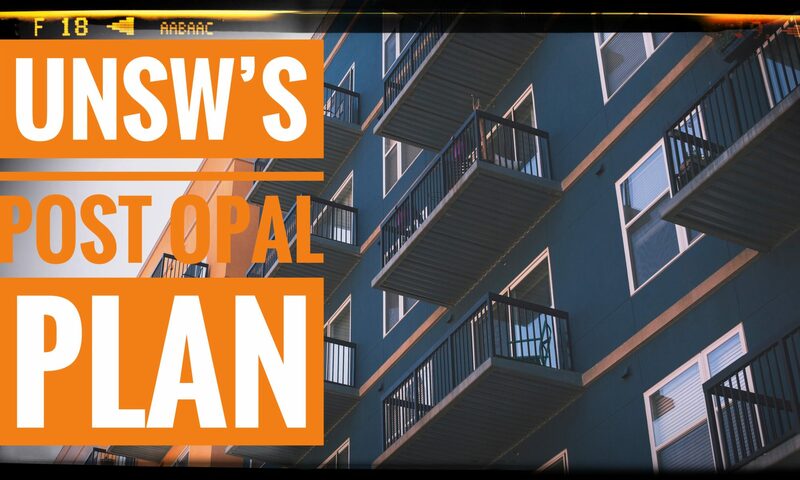 I look at an article from UNSW outlining a new ARC Linkage Grant project that aims to address the severe and growing concern about building quality issues in the multi-unit housing sector. I wonder if they will look at the procurement methodology for all of the buildings they review? 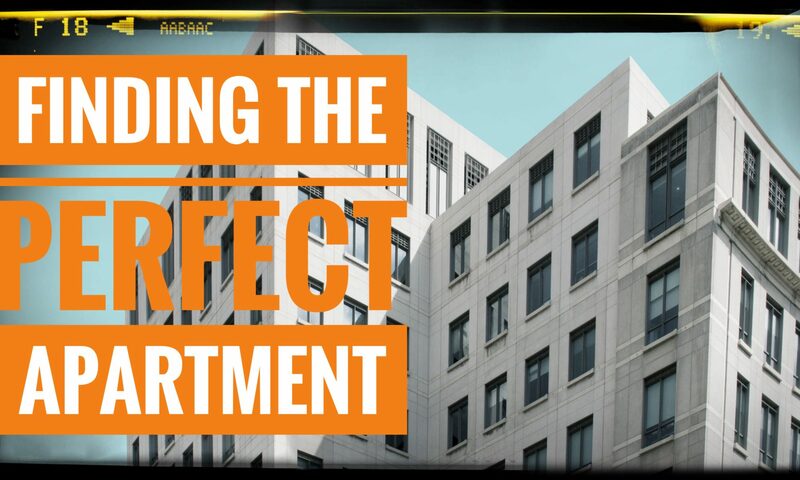 I look at an opinion piece by Jimmy Thomson from the Australian Financial Review with advice about finding the perfect Apartment Block. Given the drop in consumer confidence following Opal Tower everyone is going to be extra vigilant. 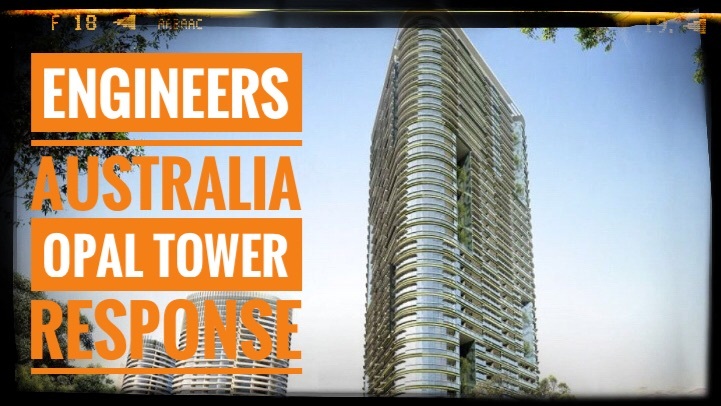 I look at Engineers Australia’s response to the Opal Tower Disaster and the various government responses. 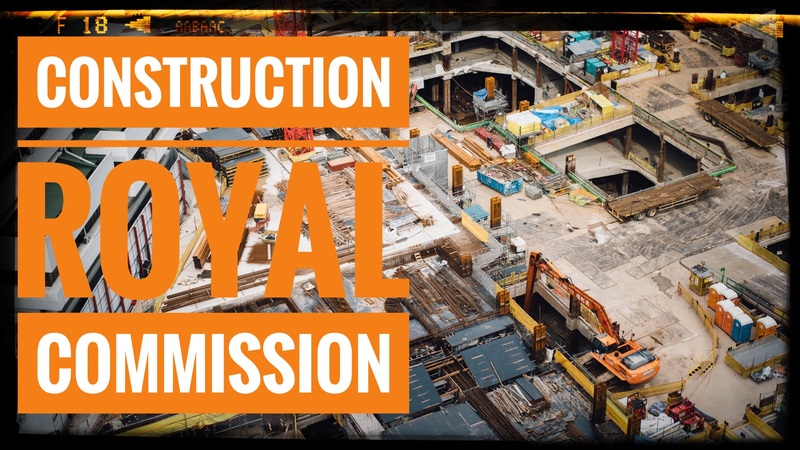 I look at recent calls by the Builders Collective for a Royal Commission into our Building Industry and learn about the powers of a Royal Commission. 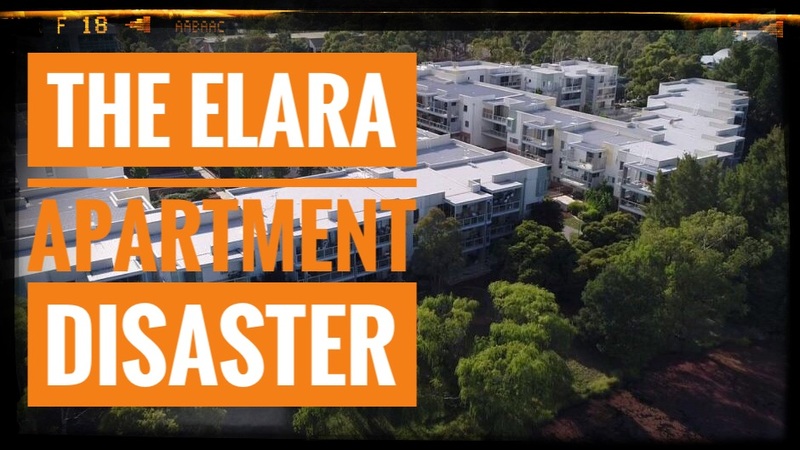 I look at the Elara Apartment disaster in which owners have an estimated $19 million repair build due to shoddy construction work. Opal Tower is shining a light on questionable construction practices in Australia, but sadly owners seem to be the people paying. 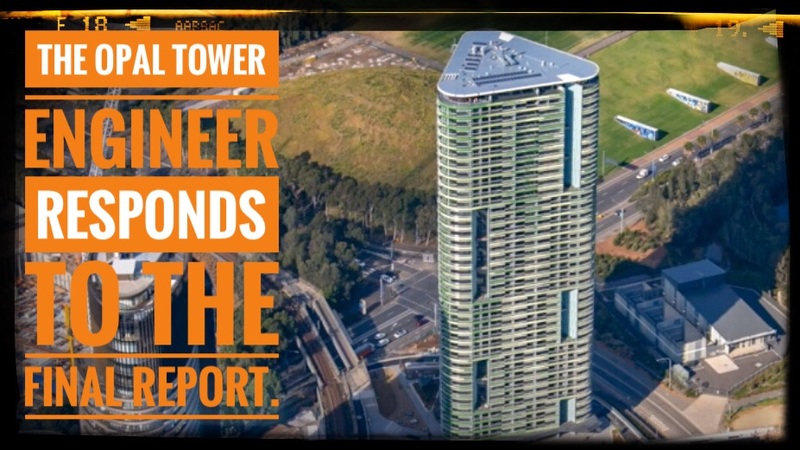 I look at WSP’s response to the Final Report regarding the Opal Tower Failure. Looks like the project was procured via a design and construction methodology with changes made to the approved engineering design. 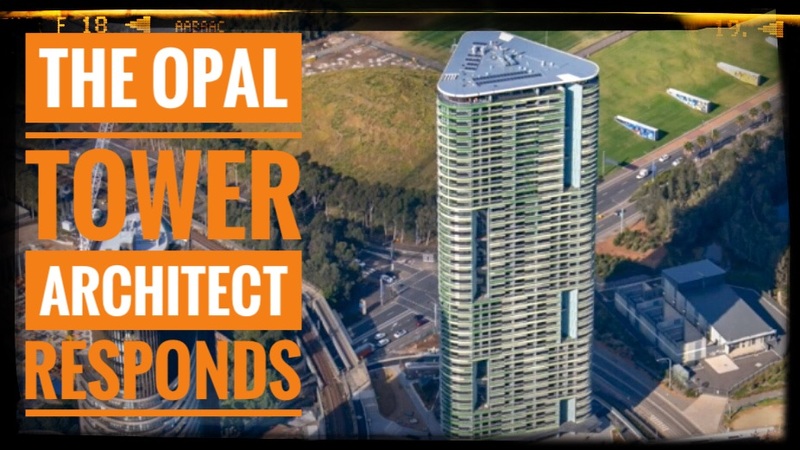 The final report of the Opal Tower Investigation has been released and we look at an initial ABC article. The good news is that Opal is bringing the systematic failures in our construction industry to light. 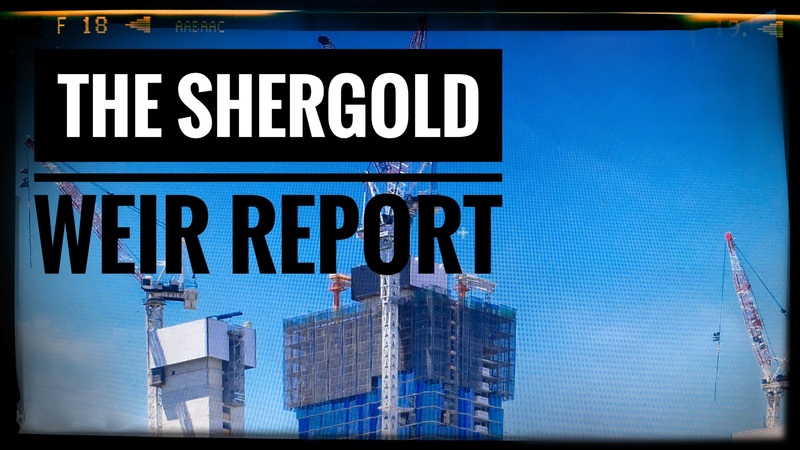 Part one in my series reading through the 2018 Building Confidence Shergold Weir report about improving the effectiveness of compliance and enforcement systems for the building and construction industry across Australia. In part one we read the Forward and Executive Summary. Part two in my series reading through the 2018 Building Confidence Shergold Weir report about improving the effectiveness of compliance and enforcement systems for the building and construction industry across Australia. In part two we read the Background and Introduction to the report. Part three in my series reading through the 2018 Building Confidence Shergold Weir report about improving the effectiveness of compliance and enforcement systems for the building and construction industry across Australia. In part three we read about the role of Private Building Surveyors. Part Four in my series reading through the 2018 Building Confidence Shergold Weir report about improving the effectiveness of compliance and enforcement systems for the building and construction industry across Australia. In part four we read about the role of builders. Part Five in my series reading through the 2018 Building Confidence Shergold Weir report about improving the effectiveness of compliance and enforcement systems for the building and construction industry across Australia. In part Five we read recommendations one to seven. Part Six in my series reading through the 2018 Building Confidence Shergold Weir report about improving the effectiveness of compliance and enforcement systems for the building and construction industry across Australia. In part Six we read recommendations Eight to Twelve. Part Seven in my series reading through the 2018 Building Confidence Shergold Weir report about improving the effectiveness of compliance and enforcement systems for the building and construction industry across Australia. In part Seven we read recommendations Thirteen to Twenty Four.